The familiar symptoms of a red rash and stiff neck, along with the rapid onset of the illness, make it the stuff of nightmares for most families. When the vaccination for Meningitis C was made available in Ireland, the number of reported infections plummeted. Between 2000 and 2014, there was a 96% drop in cases of the illness. However, in common with other vaccinations, take-up rates are a constant challenge with the numbers choosing to immunise their children falling below what is needed. We want to look a bit deeper into vaccination rates for Meningitis C and discover whether current take-up rates are now jeopardising herd immunity. We want to find out if this problem is more pronounced in some parts of the country compared to others, and why this might be. 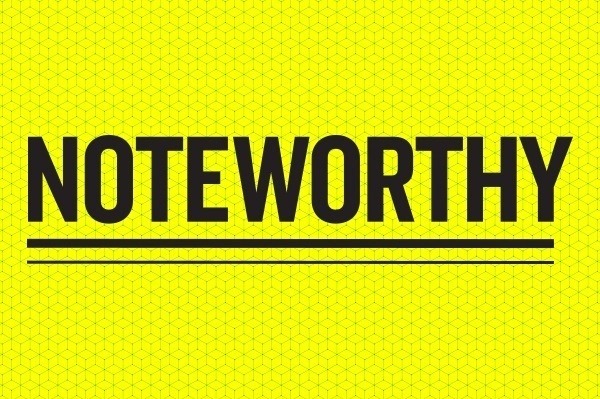 If you want to see more from Noteworthy, return to our home page here .